OLDSMAR, FL -- A Florida man is charged with first-degree murder after his mother was found decapitated outside their home on New Year's Eve. 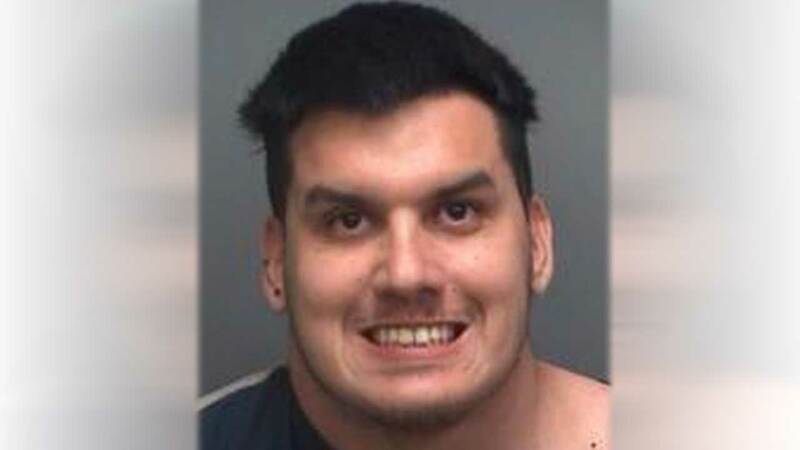 According to the Pinellas County Sheriff's Office, Mario Gomez called 911 on Wednesday evening and told dispatchers that his brother Christian had killed their mother and cut off her head. Deputies found Maria Suarez-Cassagne's body outside the Oldsmar home, near some garbage cans. Authorities say 23-year-old Christian Gomez had fled the scene, but he was arrested after another 911 call reported a suspicious person riding a bicycle in the area. According to the sheriff's office, Gomez confessed to killing his mother. Authorities say investigators recovered the murder weapon - an ax. Mario Gomez, 27, was not injured. Pinellas County jail records did not show whether Gomez had an attorney.